As we see a rapid proliferation of mobile devices we also see testing issues for the mobile app developers. Mobile application development is assuming increased importance for businesses as well as consumers to engage with the potential customers. However, there is an increased demand for quality apps. But, there are huge number of combinations that exist across a wide range of devices. versions of operating system and browsers. The difficult part lies in providing the quality experience across all such combinations. Testing is now an inherent part of development cycle as applications are increasingly becoming complex. However, the testing of mobile apps is not only time-consuming but also resource-intensive. Moreover the automating tests are quite complex in nature. The app developers must find the flaws in their mobile apps, ensuring that the apps perform well in the real-world. The testers are expected to develop and execute the right kind of test cases on the mobile applications. 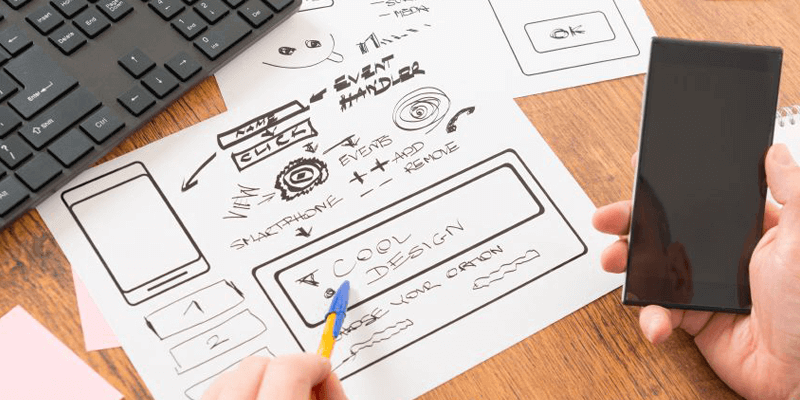 There are options in a variety of tools and services, some which are even cloud-based, which are extremely useful for the app developers in establishing accessibility across a wide range of devices and software. In the future releases Sencha is planning for integration with ALM tools to provide develops implementation and also with defect-tracking tools. Jenkins and Teamcity are the integration tools that are integrated with Sencha. 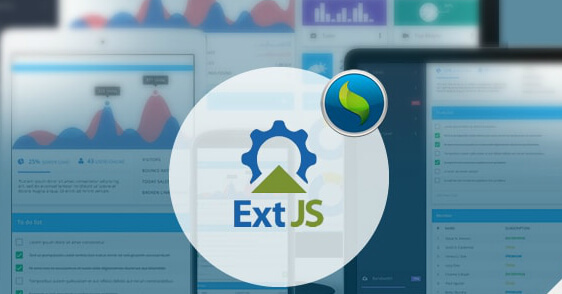 It is a cloud-based tool that generates reports on bugs and crashes as bug information is sent to the bug tracker of the app developer. It is equivalent to a black box or flight recorder for the mobile apps. 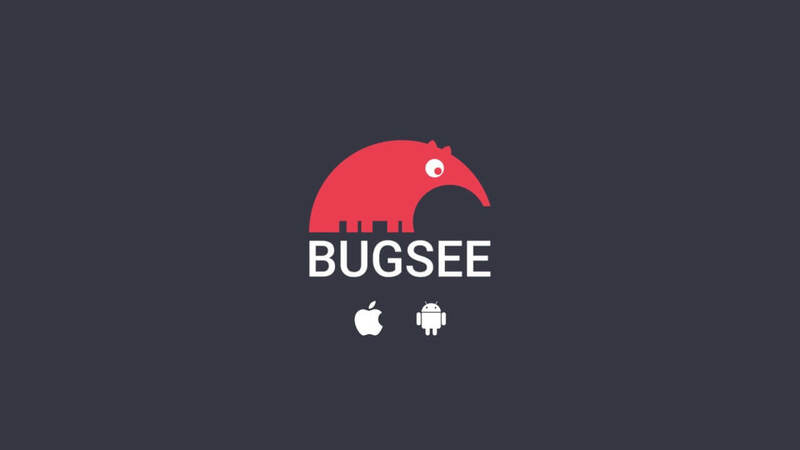 Bugsee’s SDK need to be embedded in the iOS and Android apps . Apart from these, Bugsee is also the prime choice of any React Native app development company, as it supports apps built on React Native and Cordova. It is possible to use Bugsee in all three phases of beta testing, live deployment as well as initial development. It is offered as an onsite testing service and available as a private or a public cloud service. Testroid Cloud is a cloud-based mobile device farm with lots of iOS and Android based mobile devices for mobile app testing, both automated as well as manual. The customers build their own scripts and use their own infrastructure and use the devices from BitBar Testroid. It is based on device lab on the Cloud, so that the mobile app developers need not deal with virtual machines, device labs and cross browsing testing. 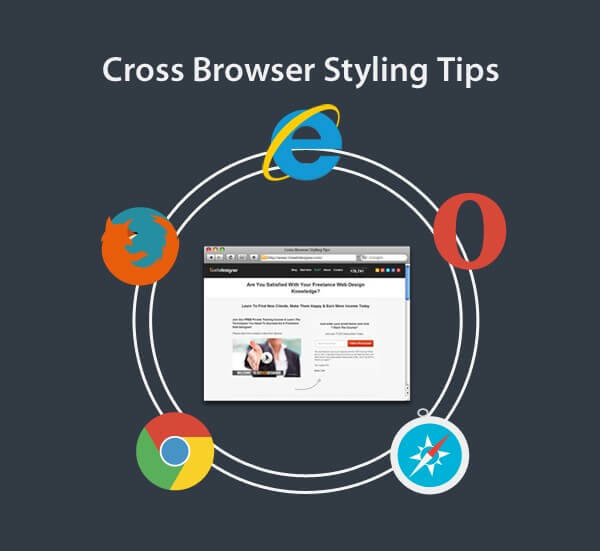 It is all about browser testing in the cloud and native applications are not taken care of. The testing sessions are recorded in high-definition video and screen snapshots, sharable with other development team members. There are 1500 mobile devices and desktop browsers. Web pages are comparable side by side across various browsers. It offers testing services for both Android and iOS devices. The users are able to access simulators, emulators and real devices. The testing cloud has a combination of 800 platform, OS and browser combinations. The mobile app developers may also resort to a private real-device cloud. There is simulation of what it would be the experience as a user and enter information through the app. It is possible to run tests in parallel. As technology is advancing, developing a mobile app is becoming a difficult task and developers must move beyond the manual testing techniques and start leveraging the automated testing tools like the above, for considerable saving of time and cost.